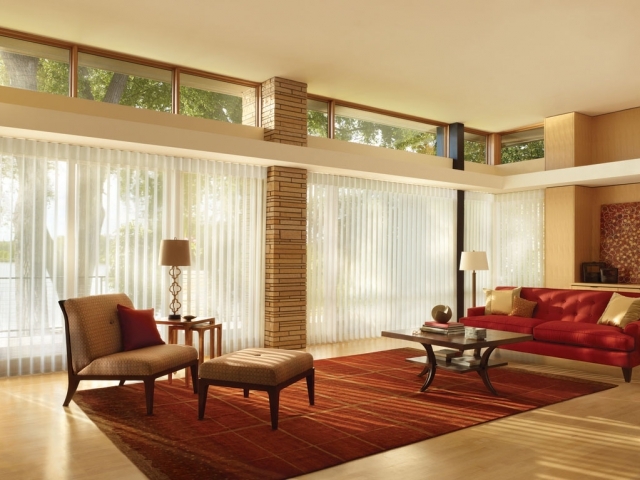 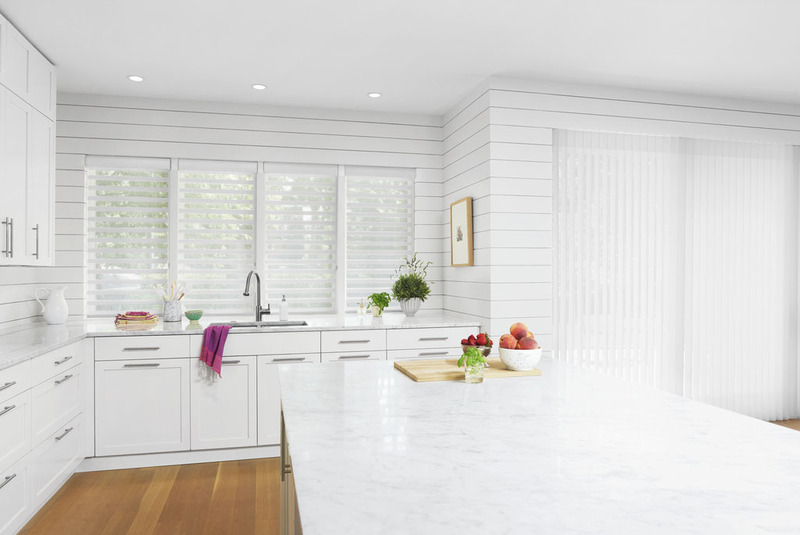 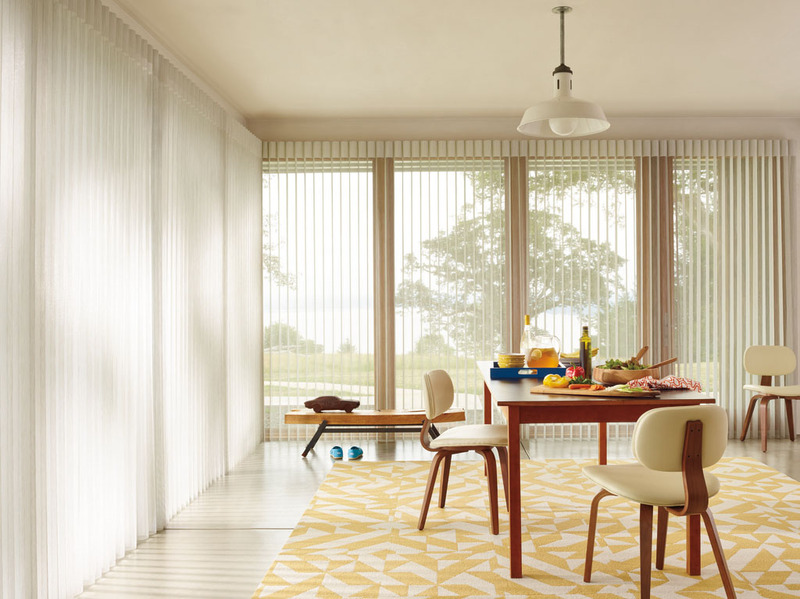 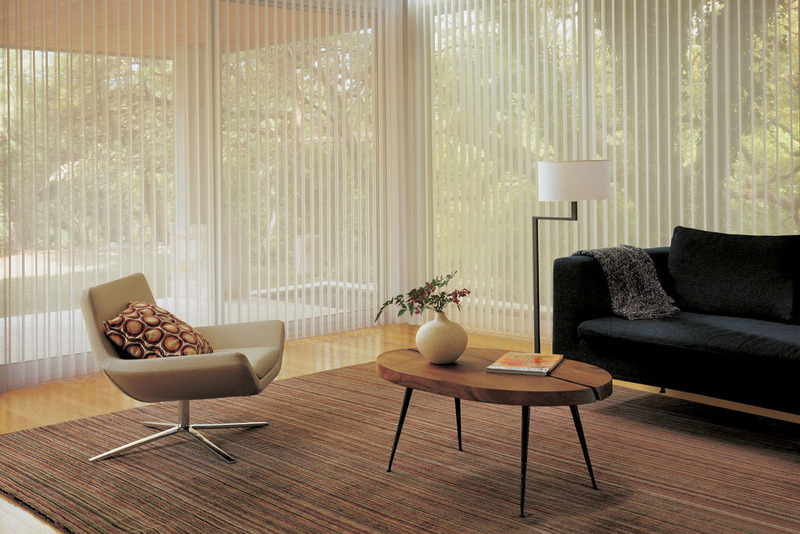 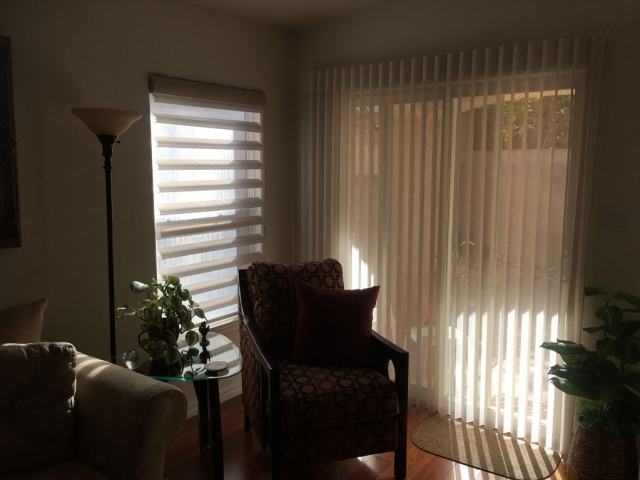 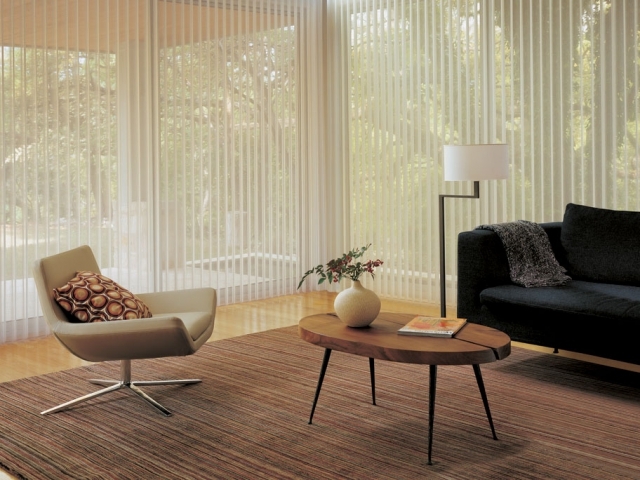 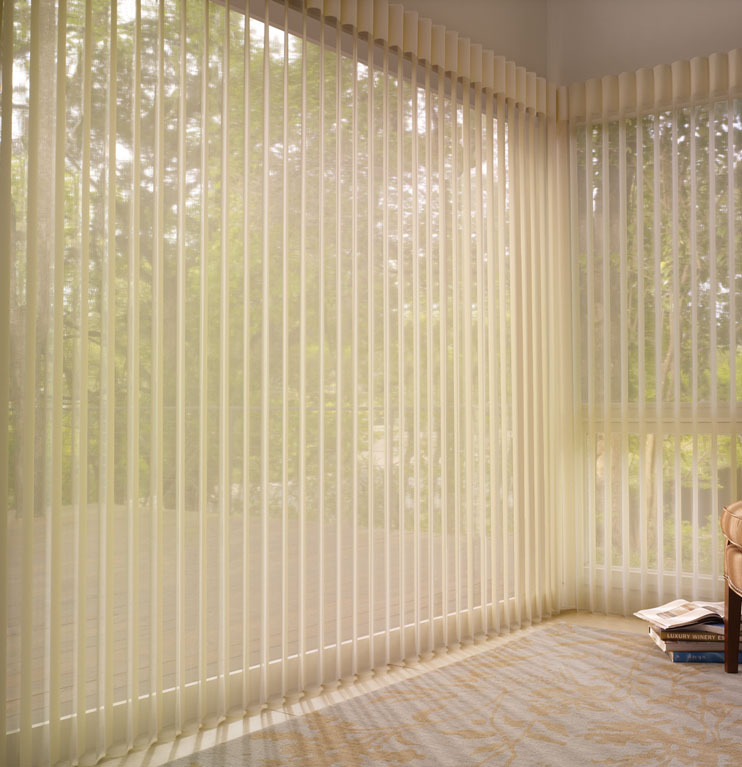 Silhouettes are a soft sheer blinds from Hunter Douglas. 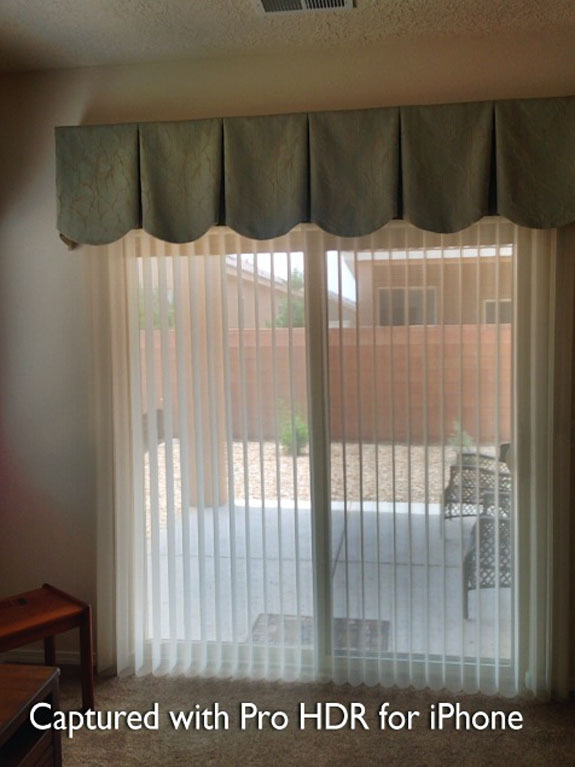 This product looks like a fabric blind when the vanes are closed, and has a soft sheer when the vanes are open. 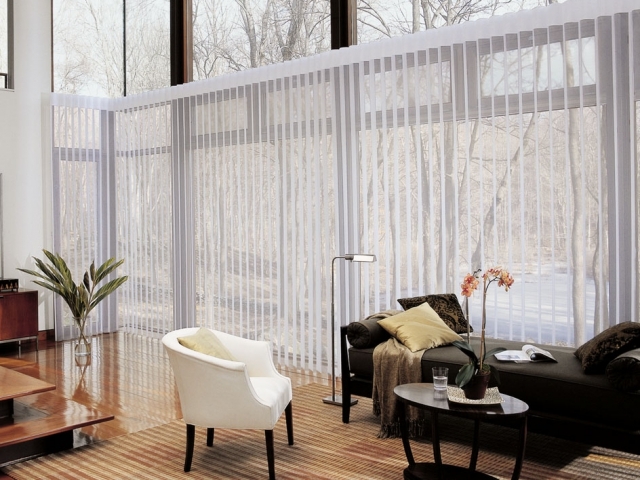 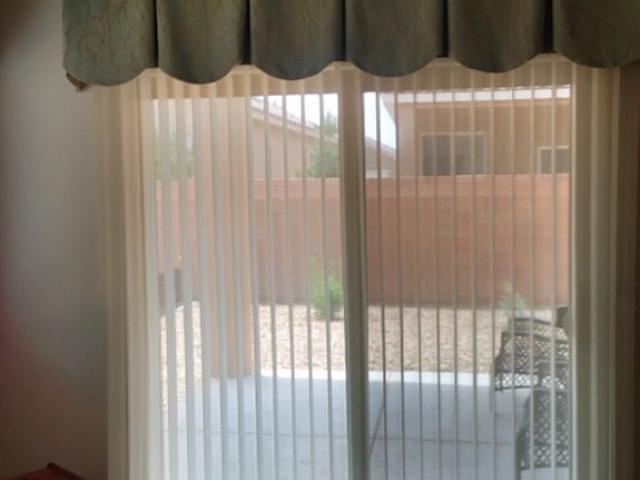 This product allows views through the sheer during the day and provides privacy when the vanes are closed at night. 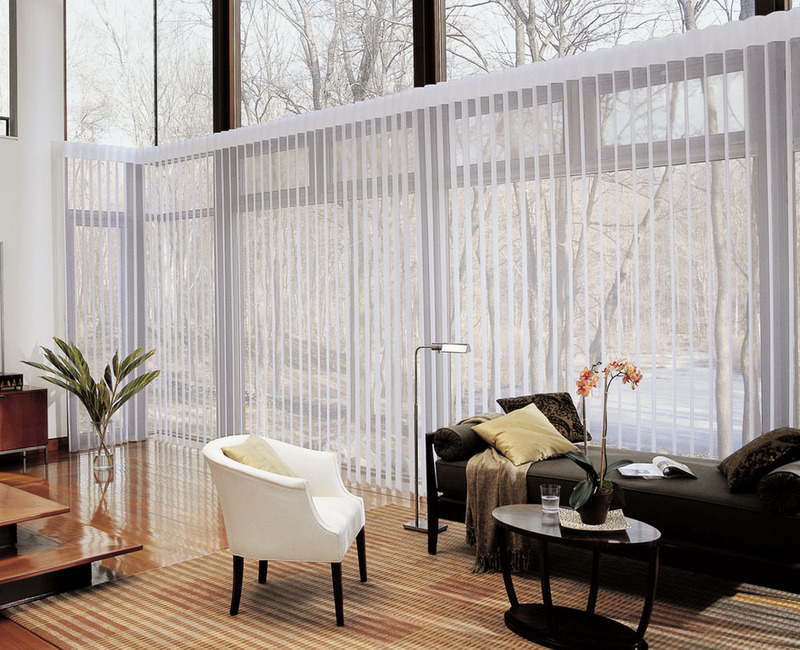 There are 3 vane size options available, as well as beautiful fabrics, colors, and textures to complement any decor. 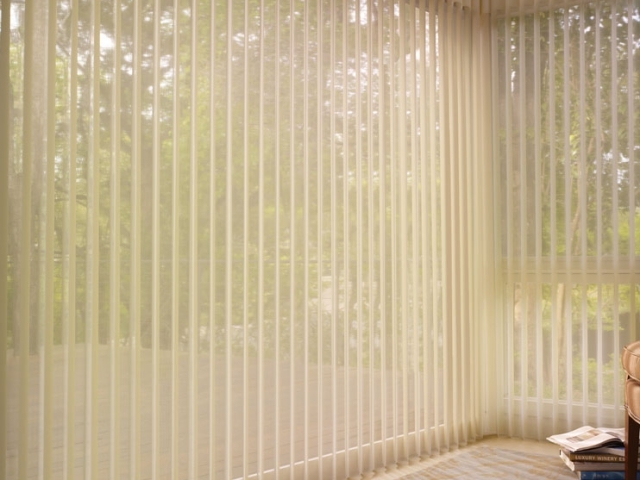 Silhouettes have exclusive room darkening options available such as A Deux and Duolite which have roller shades that close behind the Silhouette to block out the light. 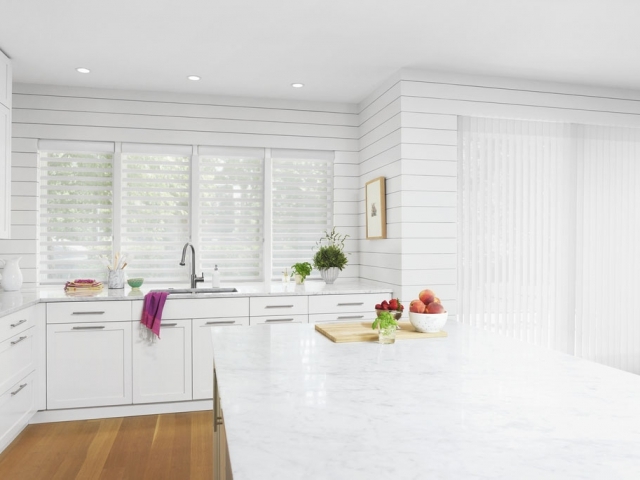 All Silhouettes come with Child and Pet Safety systems including Easyrise Continuous loop cord, Ultraglide retractable cord, Literise cordless and Powerview Motorized remote system.